This is the fifth release on Eye Teeth, the techno sublabel of Interdimensional Transmissions, by IT compatriot Altstadt Echo. 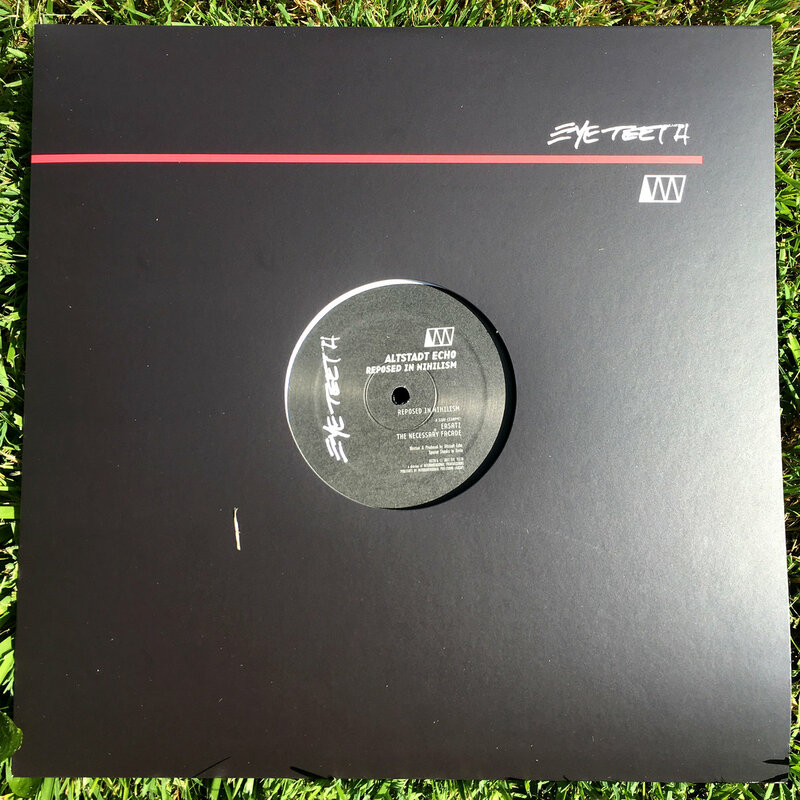 Altstadt Echo effortlessly blends the avant garde with industrial techno influences into his own deeply austere sound, with grainy textures contrasting perfectly against his broken beat structures. The influences are clear, he has even been honored by one - with multiple tunes included on Regis’ “The Boys are Here” mix tape. Altstadt Echo also runs his own Detroit imprint known as Modern Cathedrals, an ode to the concept of cathedrals of sound, the place where this music belongs.